2017 has been an incredible year! 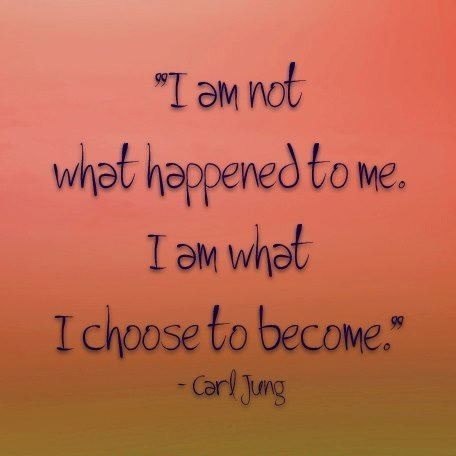 I’m a cancer survivor with my health and body getting stronger every day! 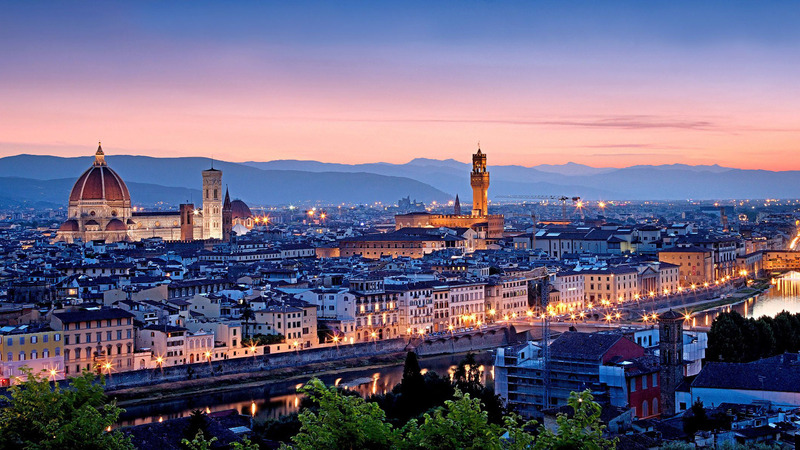 And, Florence Italy in May, a dream trip of a lifetime come true! Cancer survivors are fighters and that’s just what I’ve been doing as an Ambassador for The American Cancer Society, Cancer Action Network. I made a promise to myself during Chemotherapy treatment to give back and be a voice not only for myself, but cancer patients, survivors, and caregivers. 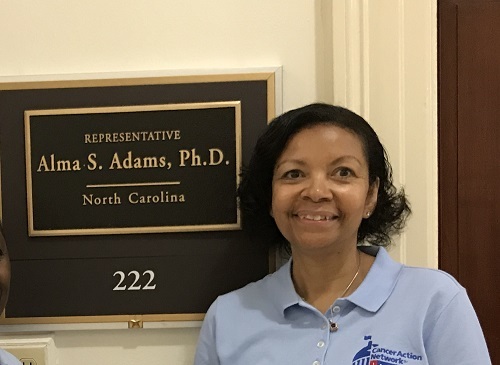 I had the honor of representing my Congressional District in Charlotte and advocating on Capitol Hill in D.C. Meeting with my representatives was an incredible feeling of accomplishment. We were advocates not only from this country but Ambassadors from around the world! We made quite the statement in our light blue shirts in Washington as strangers asked about our work and what they could do to help. A friend once said that God has great plans for me and I agree. Every day I get to make a difference and give back to my community. Watching one of my favorite inspirational films on Christmas about making dreams come true “Sing” (2016), Taron Egerton’s (Johnny) cover of the Elton John epic “I’m Still Standing” (1983) put a big smile on my face as my head nodded yes, I’m not only a survivor but thriving with the Grace and Favor of God. When you hear this song, think about how dreams come true and how one voice can make a difference in your community.